That’s cleared that up then. 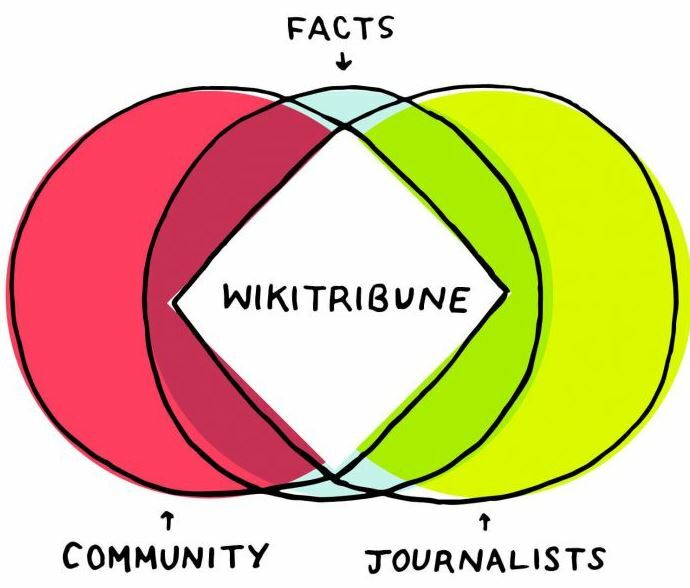 New online site WikiTribune, dedicated to reporting only factually correct news, has closed down only days after its launch, due to the lack of any properly verified reports. We caught up with Mrs [name withheld], who confessed she made up the goldfish excuse to get the day off. Buckingham Palace however told us they’ve never heard of the woman and anyway it’s not the OBE season. Then Her Majesty The Queen Her Royal Self came on the line to personally commend the Evening Harold for its diligence in checking the veracity of the woman’s story.